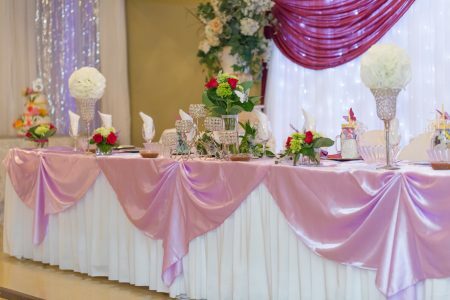 Allow us to take care of you and your guests. 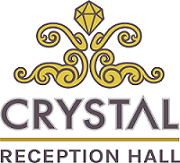 At Crystal Reception Hall we offer great customer service and treat your family as our family. 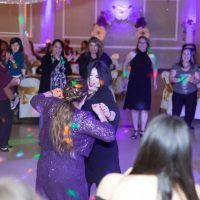 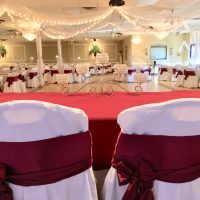 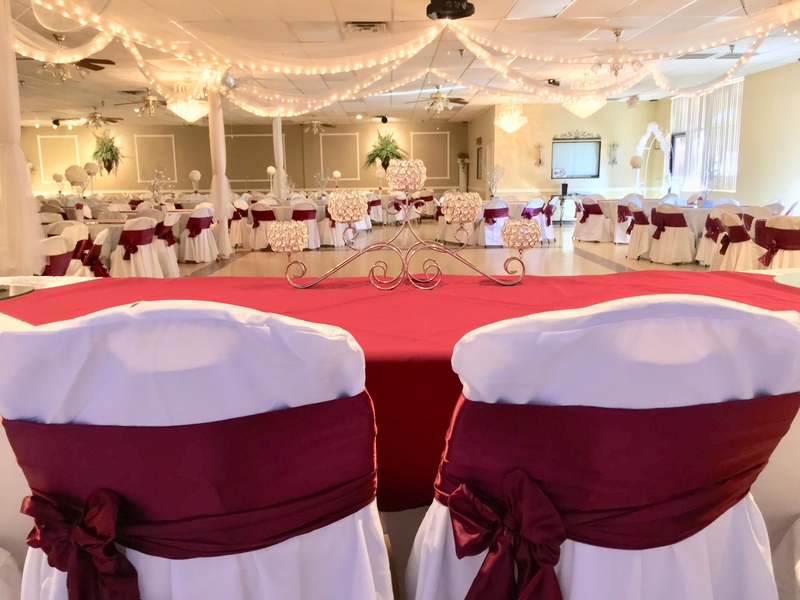 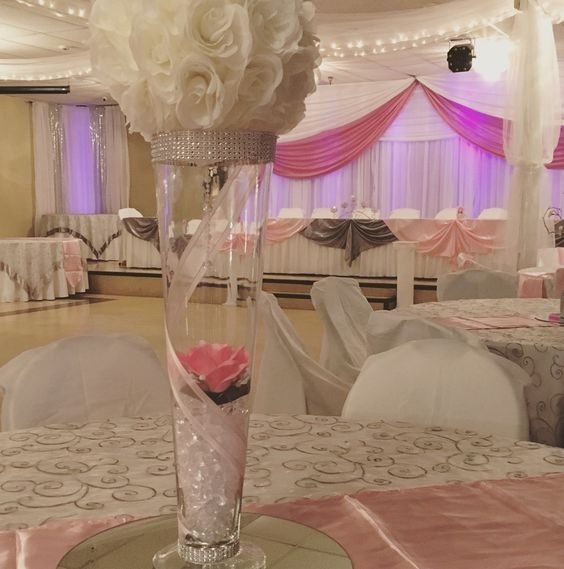 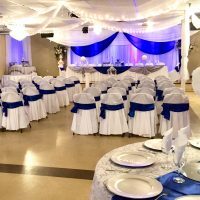 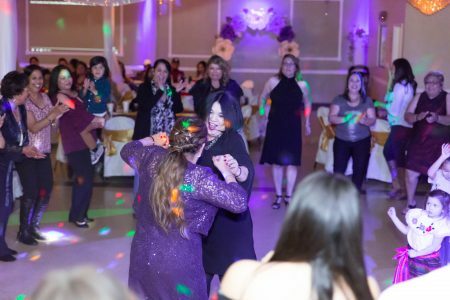 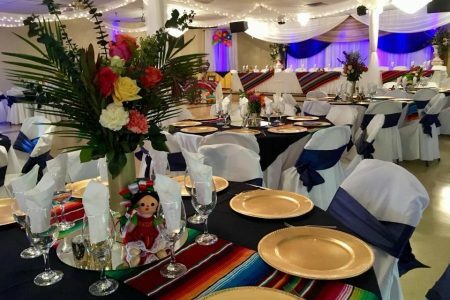 At Crystal Reception Hall, your event is as important to us as it is to you! 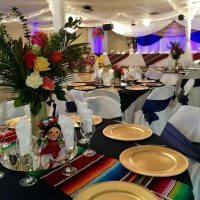 Use our Plan Your Event form to get started today. 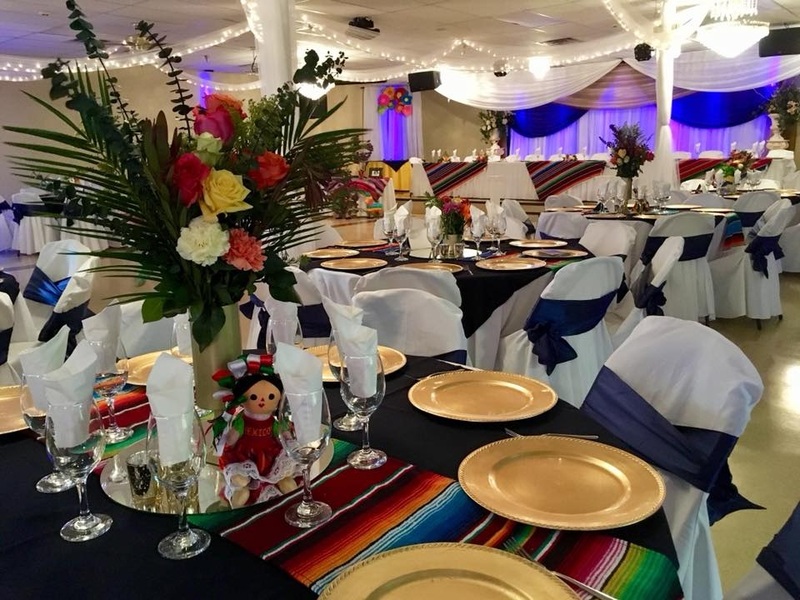 Access to the venue for 8 hours, from 4:00 p.m. until 12:00 a.m. 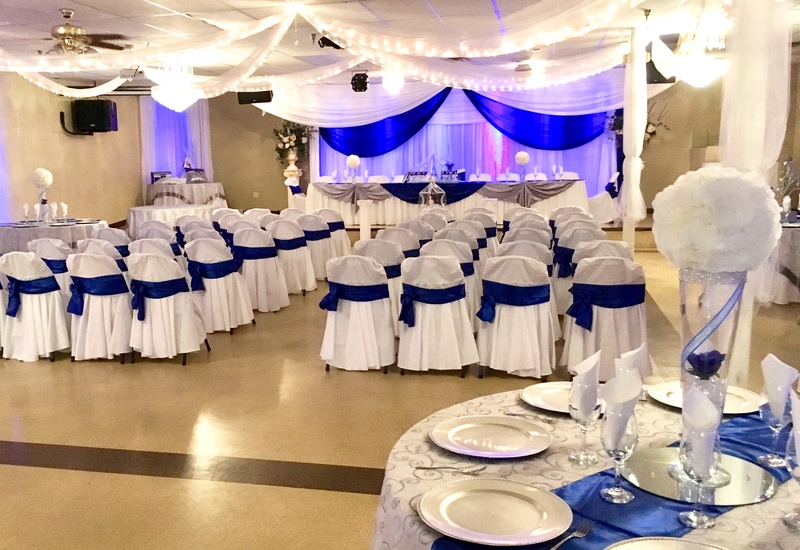 Whether you’re hosting a cozy baby shower or a wedding with 250 of your closest friends, we’re happy to meet your needs. Fill out our Plan Your Event form to get a customized estimate and an appointment to tour Crystal Reception Hall.